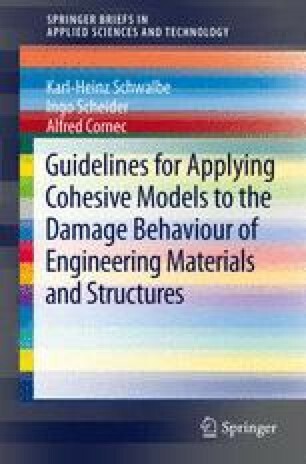 This document provides guidance for the application of cohesive models to determine damage and fracture in materials and structural components. This can be done for configurations with or without a pre-existing crack. Although the present document addresses structural behaviour, the methods described herein may also be applied to any deformation induced material damage and failure, e.g. those occurring during manufacturing processes.